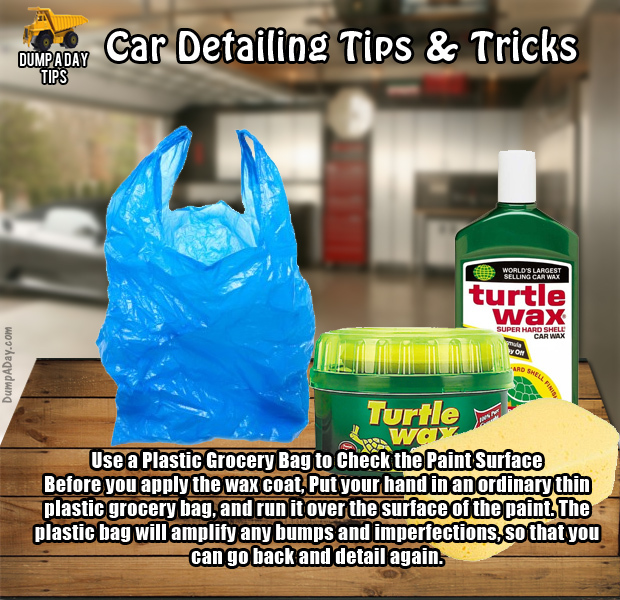 Taking care or your car’s appearance doesn’t qualify as vanity; instead, it’s smart vehicle ownership. 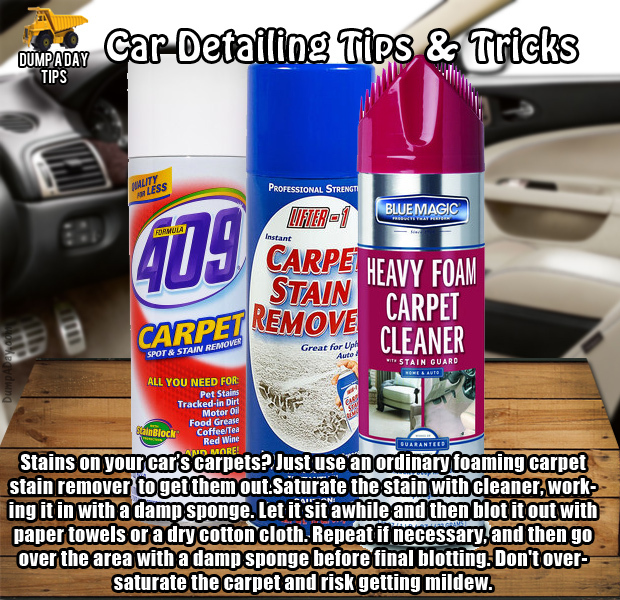 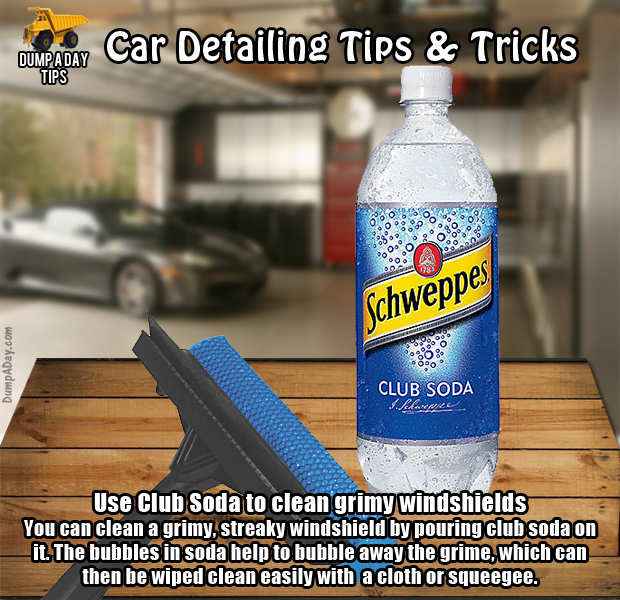 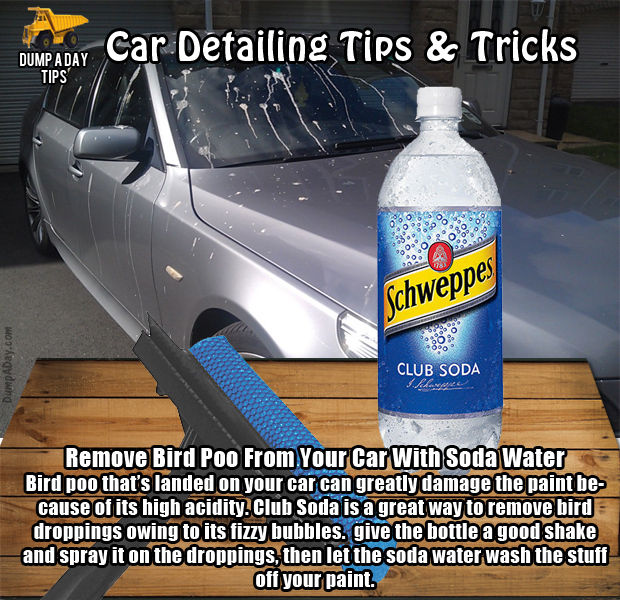 You can hire a professional auto detailer to care for your car for between $100 and $500 – or you can swipe their secrets, do it yourself and save some dough. 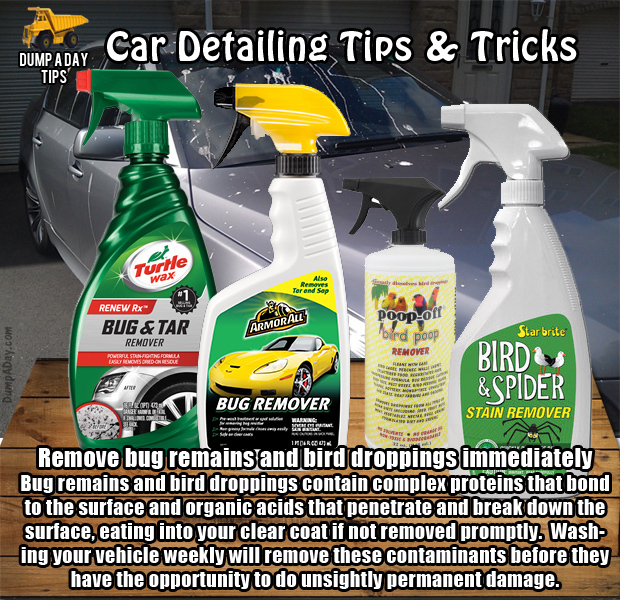 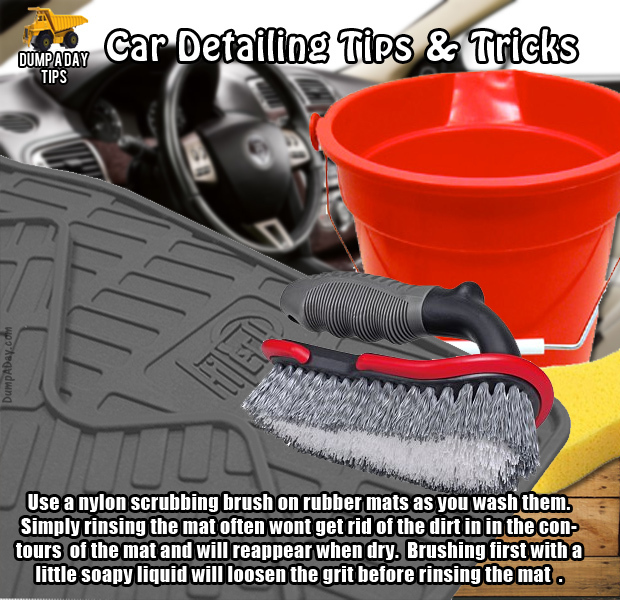 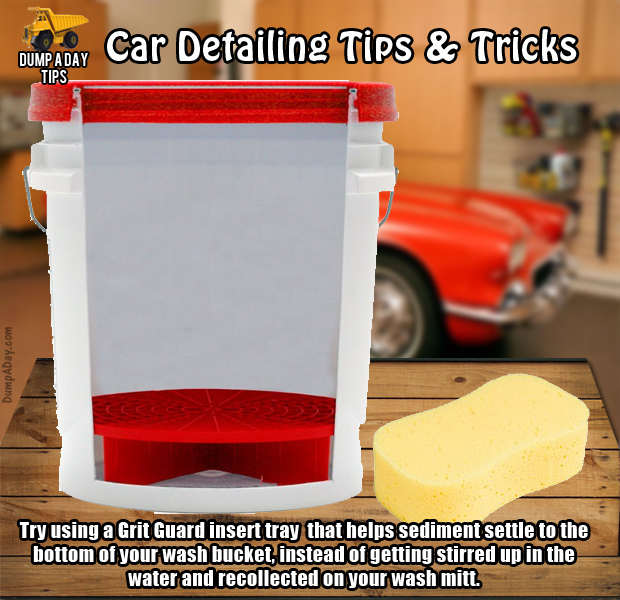 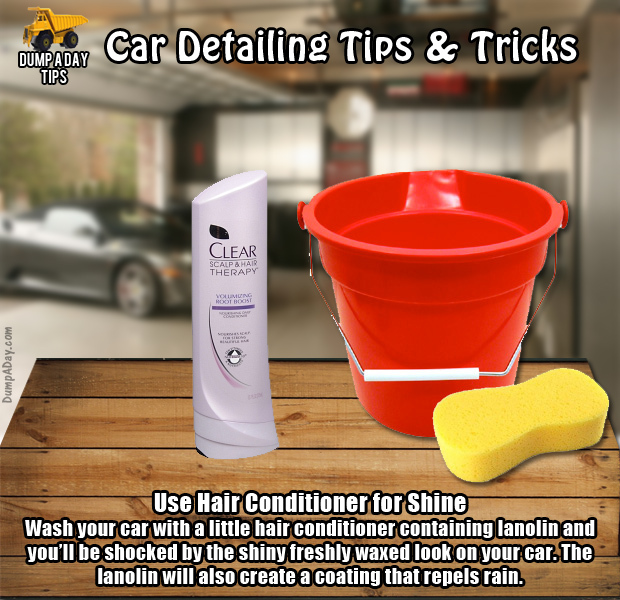 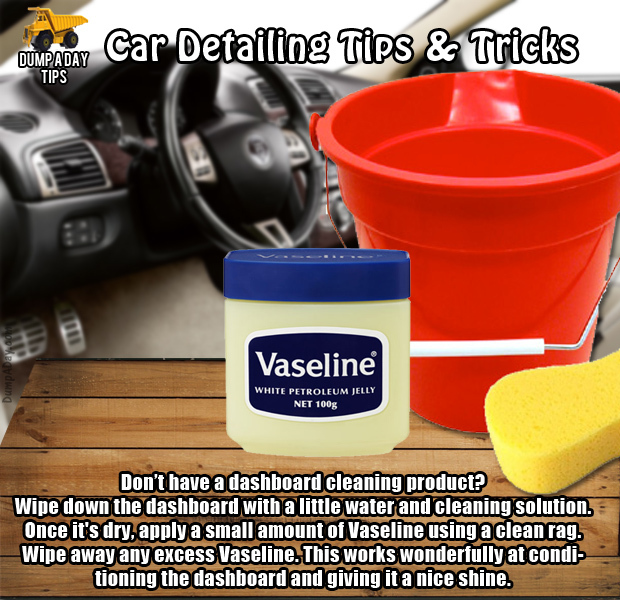 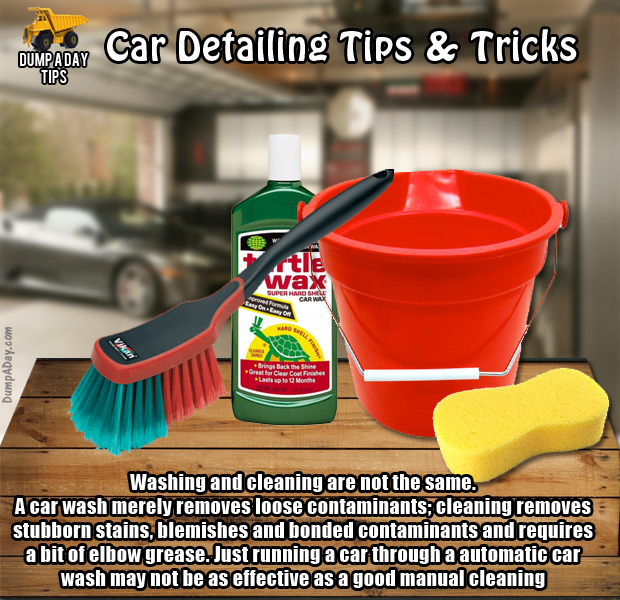 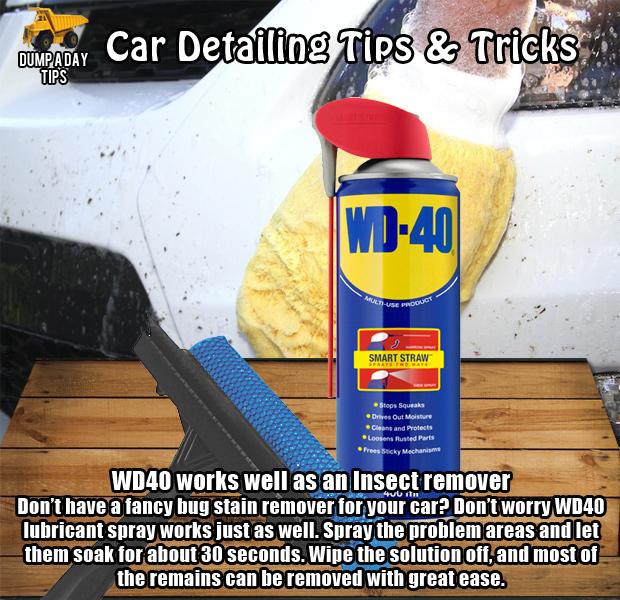 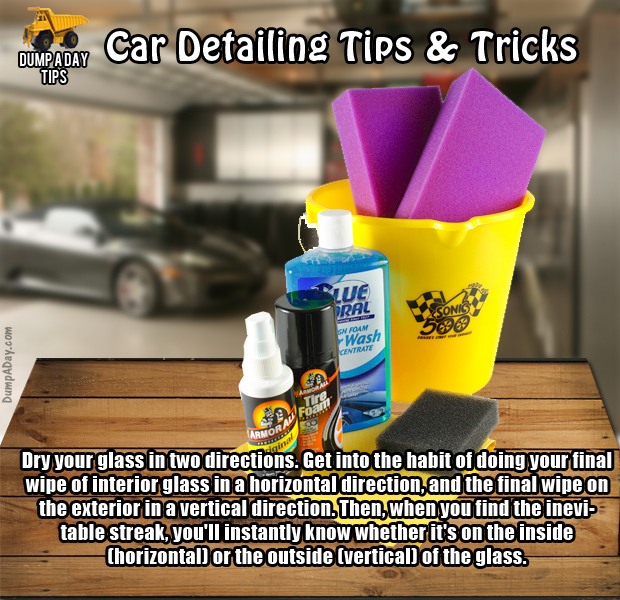 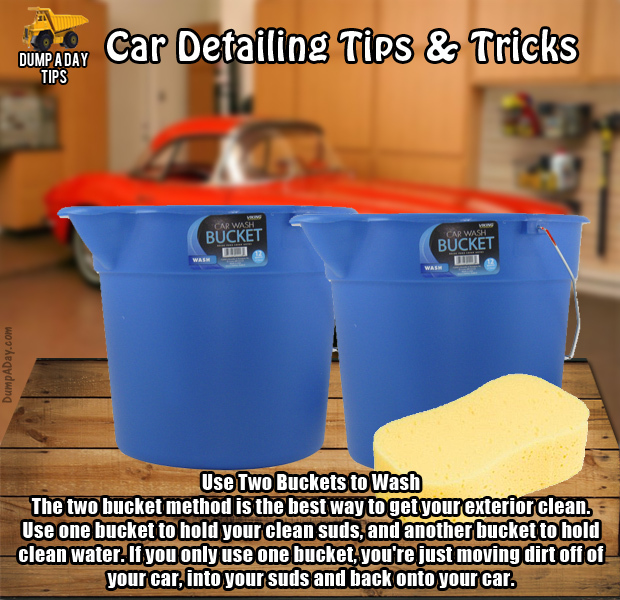 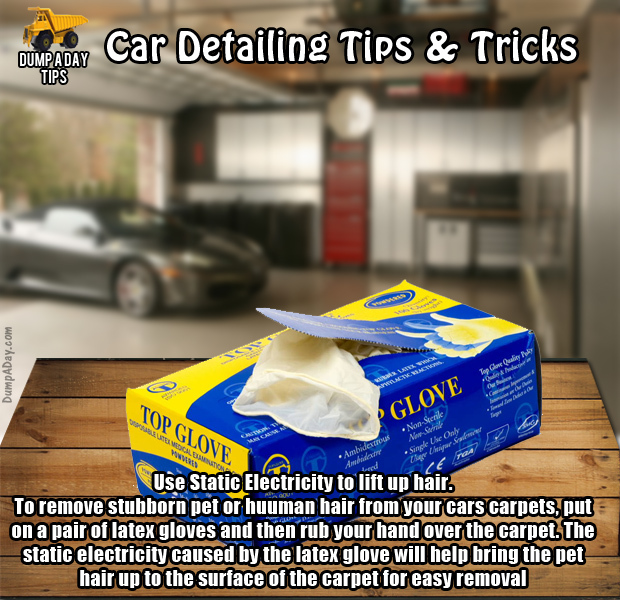 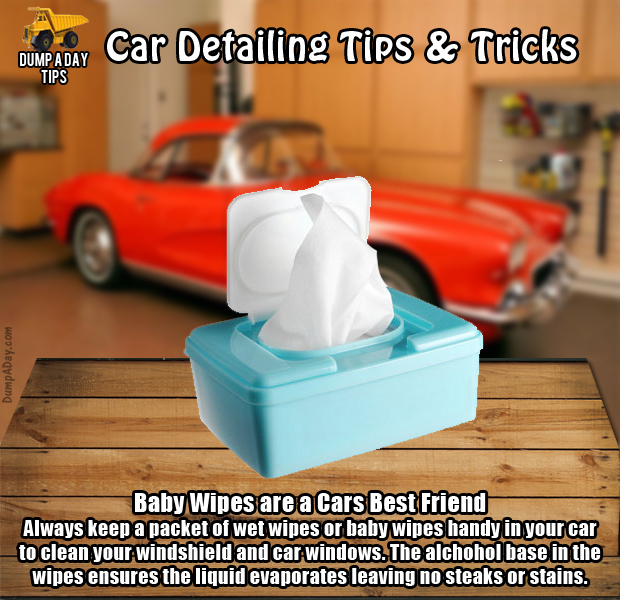 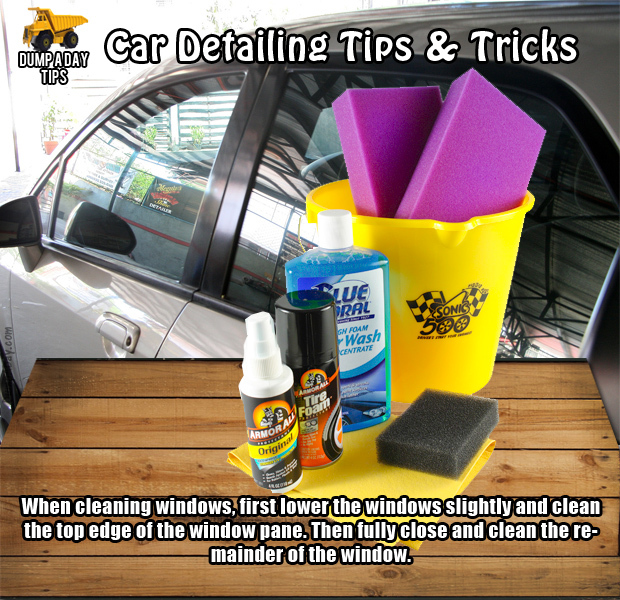 If you are going to hire a detailer, ask a lot of questions, ask for references and to see sample work, and agree to a price in writing before the detailing work begins. 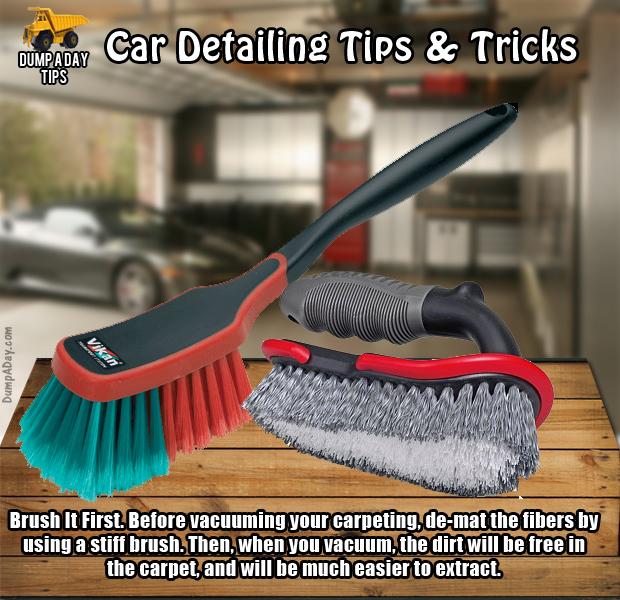 With the free flow of information on the internet, do-it-yourselfers have access to all of the tools and tricks of the trade available to the pros. 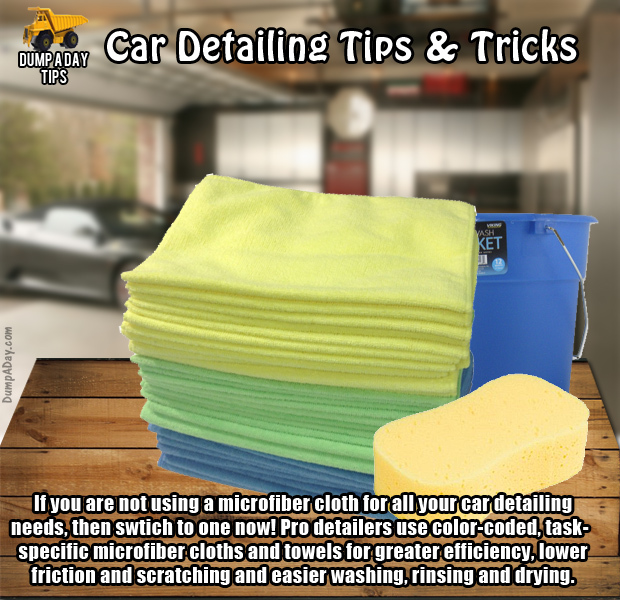 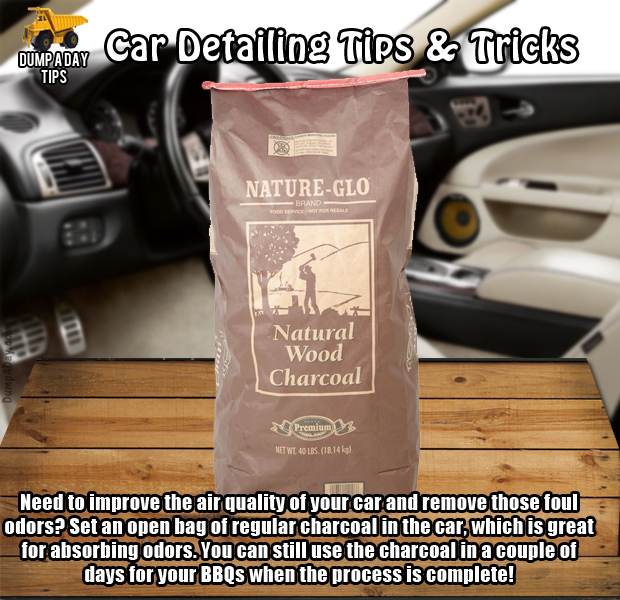 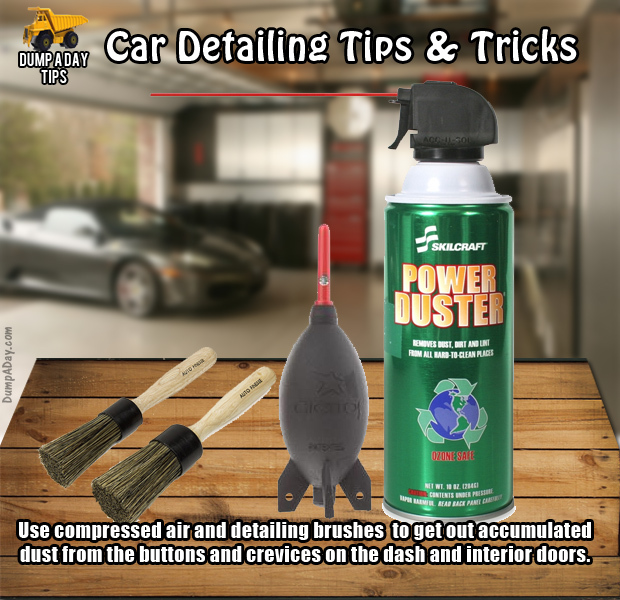 While they may be equipped with the tools, the expertise is unlikely to rival that of professional Car Detailers who pride themselves on their workmanship and customer satisfaction.